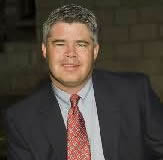 Joe McKinney is a homicide detective for the San Antonio Police Department. When he’s not solving murders, he spends his time writing horror and mysteries and exploring the Texas Hill Country with his family. 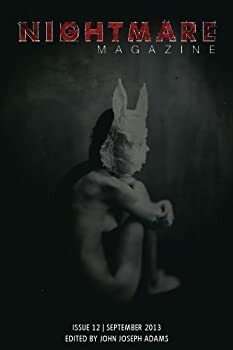 CLICK HERE FOR MORE NOVELS BY JOE MCKINNEY. Was 2011 a bad year for the horror novel? 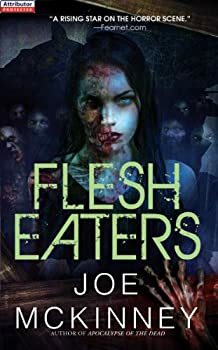 I’ve yet to read any of the nominees for the 2012 Bram Stoker Award for best novel except Flesh Eaters by Joe McKinney, the winner, and I find myself puzzled. Was this really the best the year had to offer? It’s a competent enough zombie novel, but nothing special.